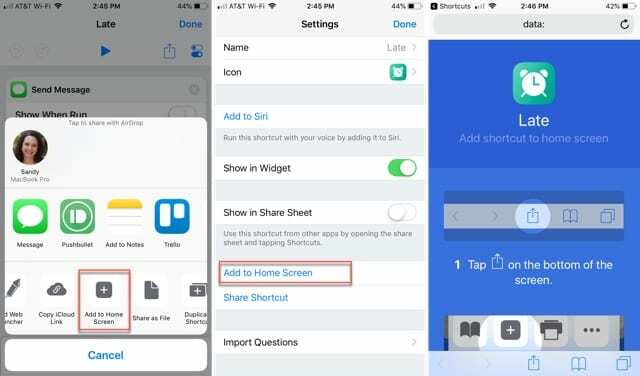 The Apple Shortcuts app is a cool tool that lets you quickly perform actions you do regularly on your device. 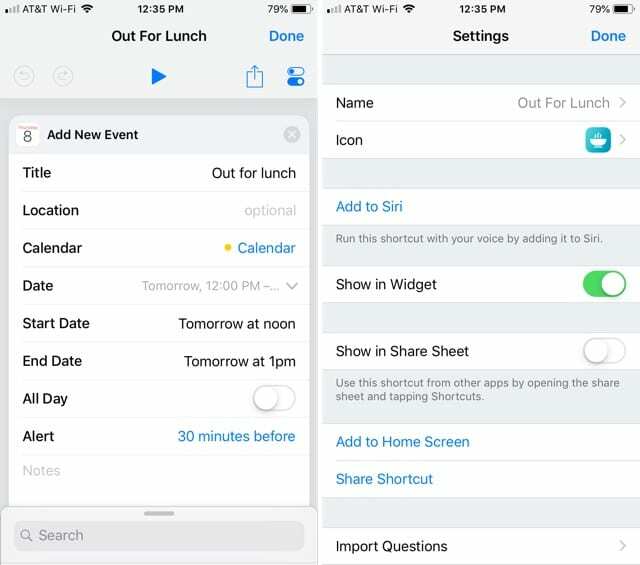 Whether it’s making a Facetime call to your spouse, playing your favorite tunes, or tracking how much water you drink, you can use a shortcut for pretty much anything. What’s great about the Shortcuts app is that you can create your own or use those from the app’s Gallery. Then, add the shortcut to your Home screen to make using it even faster. 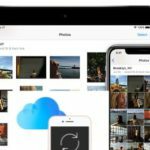 Here are several shortcuts that you can create or grab from the Gallery. They are things that you might do on a daily basis. And, there’s nothing better than a quicker way of doing something that you do all the time, right? 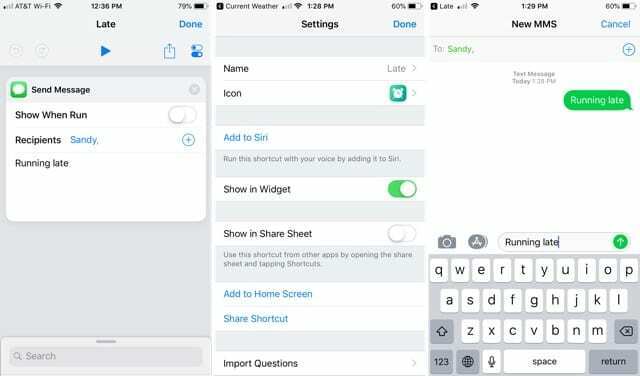 After reviewing these shortcuts, you will also see the steps you need to add them to your Home screen. So, let’s get to it! In the list on the bottom, under Calendar, select Add New Event. Fill in the event details for Title, Location, Calendar, Date, and Alert, as needed. Tap the Toggle button on the top right. Give your shortcut a Name, Icon, and enable the additional settings if you like. Tap Done and then back on the shortcut screen, tap Done. What makes this shortcut useful is that in the Date section, you can type something like “Tomorrow at noon” for the start and/or end times. This way, you aren’t entering a specific date and can use the shortcut to plan an event for the next day with a tap. If you find yourself sending the same text message to the same person often, turn it into a shortcut. 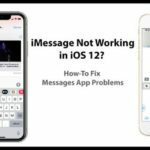 Rather than opening your Messages app, you can do it with Shortcuts. 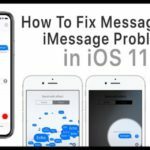 In the list on the bottom, under Sharing, select Send Message. Tap the plus sign next to Recipients to pick a person from your Contacts list. Now, if you put this shortcut on your Home screen, you can simply tap it to send your message. Note, the Shortcuts app will still open to this shortcut, but you can simply tap Done at the top and close it since your message has already been sent. 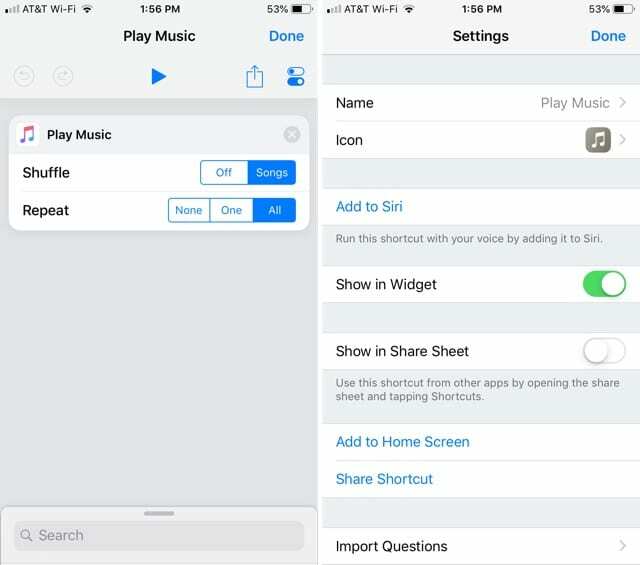 Another convenient shortcut is to play music from your library. Rather than opening the Music app and navigating within it, just add a shortcut to your Home screen. In the search box at the bottom, type Play Music, and then select it from the list that displays. Make adjustments to the Shuffle and Repeat sections per your preference. When you add this shortcut to your Home screen, just tap and your music will start playing. Again, the Shortcuts app will open, but you can simply tap Done or just close the app and continue listening to your favorite songs. 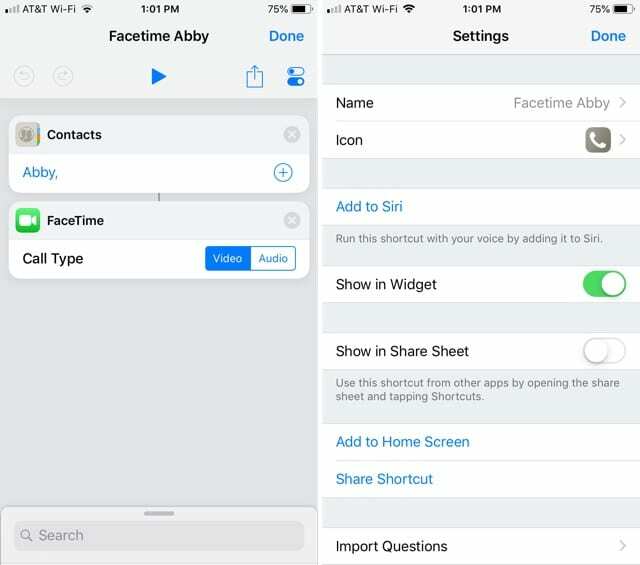 If you frequently call someone special on Facetime, you can create a shortcut and call them with a tap. 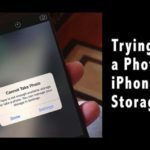 Creating this shortcut requires two pieces but is super easy to set up. In the list on the bottom, under Contacts, select Contacts. In the Contacts box that’s added to the top, tap the plus sign and select your contact. Back to the bottom, type Facetime in the search box and then select it from the list that displays. In the Facetime box that’s added to the top, you can choose from Video or Audio for the call. 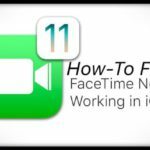 Pop that shortcut onto your Home screen and then make your next Facetime call to your contact with a simple tap on the screen. This next shortcut is really convenient if you need to record audio often. Maybe you record business meetings, client interviews, or notes to yourself. 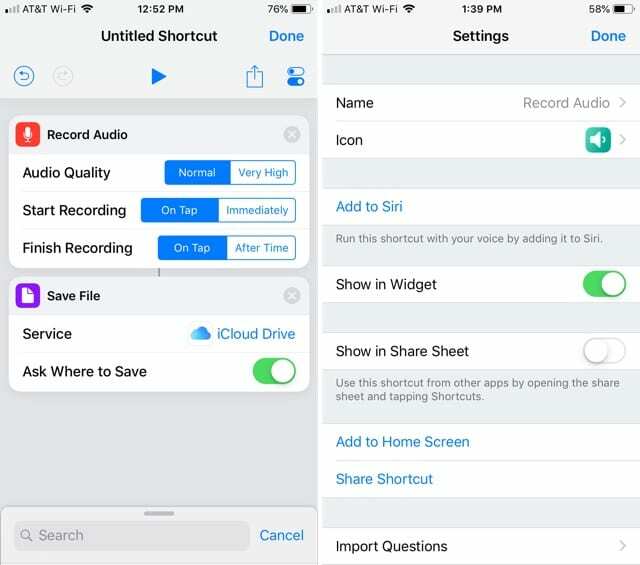 Create this shortcut and you can quickly create a recording and save it to iCloud or Dropbox. In the list on the bottom, under Photos & Video, select Record Audio. Make your adjustments for Audio Quality, Start Recording, and Finish Recording to fit your preference. Back to the bottom, type Save File in the search box and then select it from the list that displays. 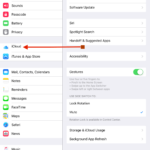 In the Save File box that’s added to the top, you can choose from iCloud Drive or Dropbox for the location. The Ask Where to Save option can be disabled if you like. Once you add this to your Home screen, you just tap the shortcut and then tap to start recording. Your recording will then appear in the location you set for the shortcut. 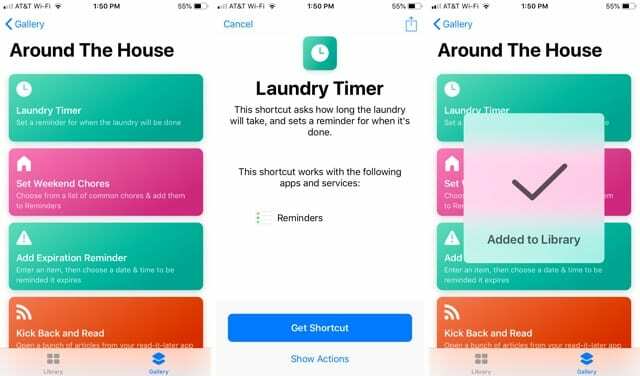 While the Shortcuts app gives you tons of flexibility for creating your very own shortcuts, you can also visit the in-app Gallery and snag one or two that are ready to use. Tap the Gallery button at the bottom of the Shortcuts app. You can enter a keyword into the search box, if you want something specific. Otherwise, just browse through the categories like Morning Routine, Stay Healthy, Around The House, Writer’s Toolbox, and many more. Select a shortcut and you can review the details about what it does, including the actions needed. If you like the shortcut, simply tap Get Shortcut and it will be added to your Library. When you head back to your Shortcuts Library, you can tap the More (three-dot icon) button to open, edit, or run the shortcut. From there, you can put it on your Home screen. Email Schedule to Yourself: Using the Calendar and Mail apps, this shortcut will send you an email with your day’s planned events. Browse Top News: With Safari, this shortcut sends you straight to the top news stories of the day from sources like CNN, The New York Times, NPR, and others. Set Weekend Chores: Using the Reminders app, you can choose chore options and add them to a list in Reminders. 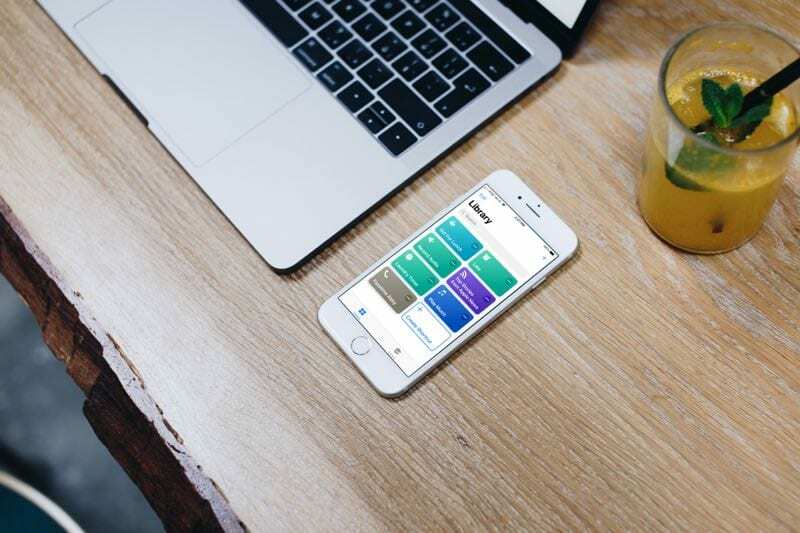 Log Water: With the Health app, this shortcut lets you keep track of how much water you’re drinking. Heading to Work: This is a collection of actions that take place with Siri using Maps, Location, Calendar, and Music. 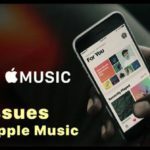 So, you can get your ETA for your commute, hear your first calendar event, start a playlist on Apple Music, and get directions. As mentioned above several times, shortcuts you create or get from the Gallery can be added to your Home screen. Just follow these steps for each shortcut you want to add. Open the Shortcuts app and tap Library from the bottom. Tap the More (three-dot icon) button for a shortcut you want to open its editing screen. Tap either the Share button or the Toggle button from the top. Follow the prompts on the next screen to add the shortcut. Shortcuts are helpful tools for small tasks that you perform each day. 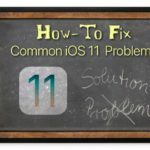 So, hopefully you’ll take advantage of the app and add some shortcuts that make your life a bit easier. When you do, pop back over and let us know which ones you picked! Can’t get Custom Greeting for iPhone 7+ to save my custom phrase ?? ?